A brave, poignant, fascinating book. Tom Lubbock was a writer, illustrator and art critic. He died of a brain tumour in 2011. 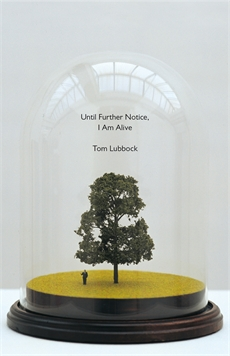 ‘Until Further Notice I Am Alive’ (Granta Books) is his account of his life post diagnosis. A horribly ironic twist in the nature of his tumour was where it was situated in his brain. It was in an area that controls language. So he gradually lost control of speaking and writing. But that did not prevent him recording the progress of the disease during the last three years of his life. 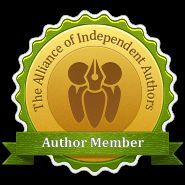 The resulting memoir is quite beautiful. It’s never depressing, gloomy or self-pitying. Lubbock is unflinching in the face of mortality and there’s something very reassuring for the reader in his acceptance of the fact of death – his and one’s own. It’s a study in living and dying with dignity. Lubbock’s loss of words is, in the end, no barrier to his ability to communicate. There is little else I can say about this book other than read it.